It's that time of year again! 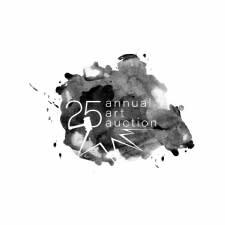 The Contemporary Dayton is gearing up for their biggest fundraiser of the year, The Annual Art Auction with the Art Auction Preview. 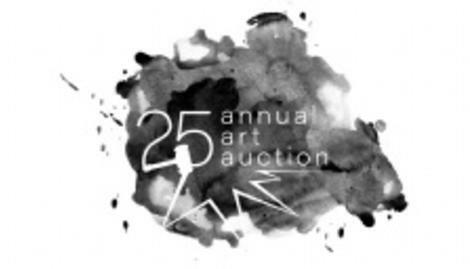 Stop by The Contemporary Dayton for the Opening Reception on April 5, from 6-8 and get a sneak peek at some of the artwork that will be for sale on April 26th in their Silent and Live Auctions, as well as some delicious bites and refreshments. The Auction Preview party is free and open to all, and will be on view until the Annual Art Auction on April 26, 2019.